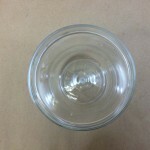 If your children have ever dropped a liter soda bottle on the kitchen floor, you know how shatter resistant this material is. 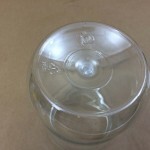 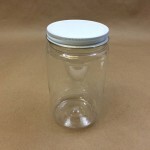 Currently we stock a 40 oz round jar with a wide mouth 89400 opening. 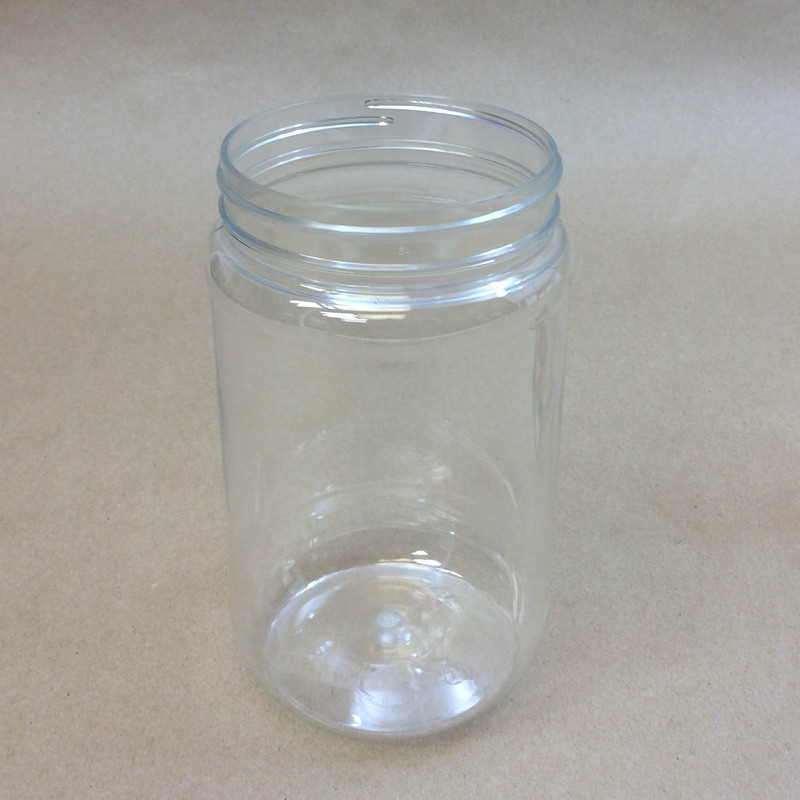 This jar is easy to fill and empty. 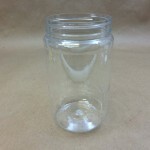 We have even had schools tell us that they use these jars for terrariums. 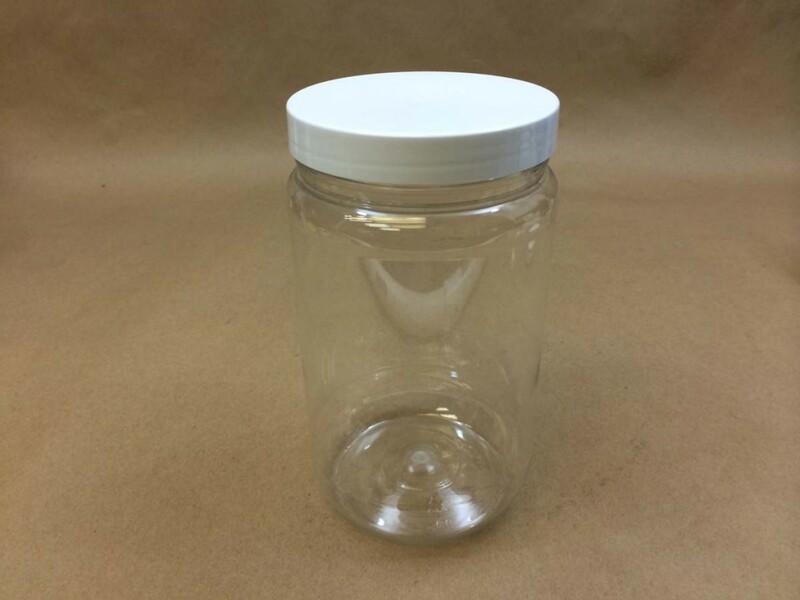 The dimension of the jar are: 3.875 W by 6.550 H.
As always, we would be pleased to send a sample so that you can test for product compatibility.